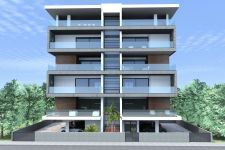 Very well designed small building with 12 flats built on 3 floors. 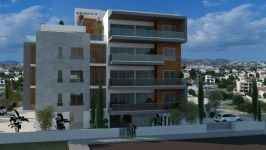 The flat on offer is on the 2nd floor and enjoys beautiful city and sea views because of the plots elevation and type of built. 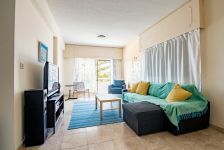 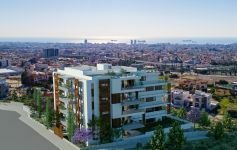 The area of Ekali is very quiet with plenty of recently built properties and it is considered to be one of the upmarket areas of Limassol. 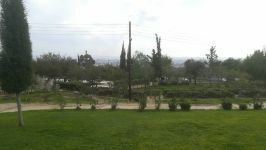 The drive to the city centre is approximately 10 minutes and despite the area being very close to the center, it is very quiet for those who appreciate peaceful surroundings. 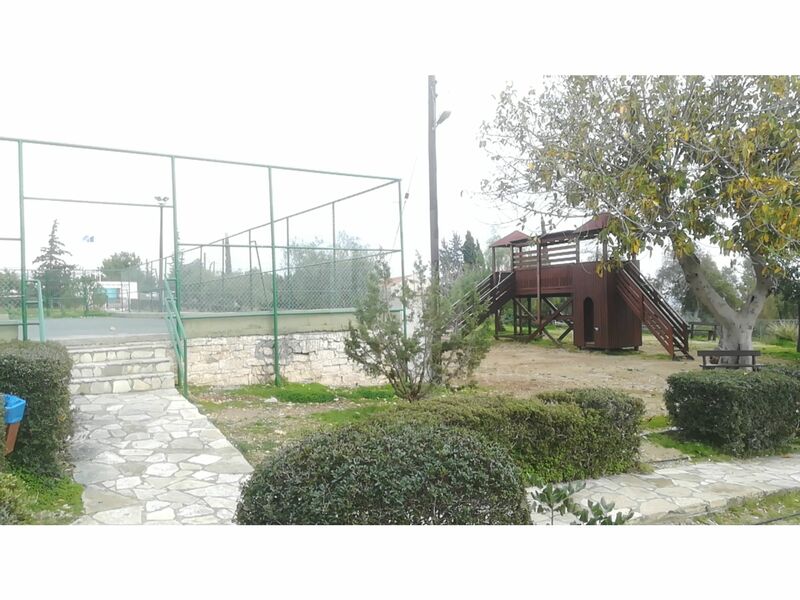 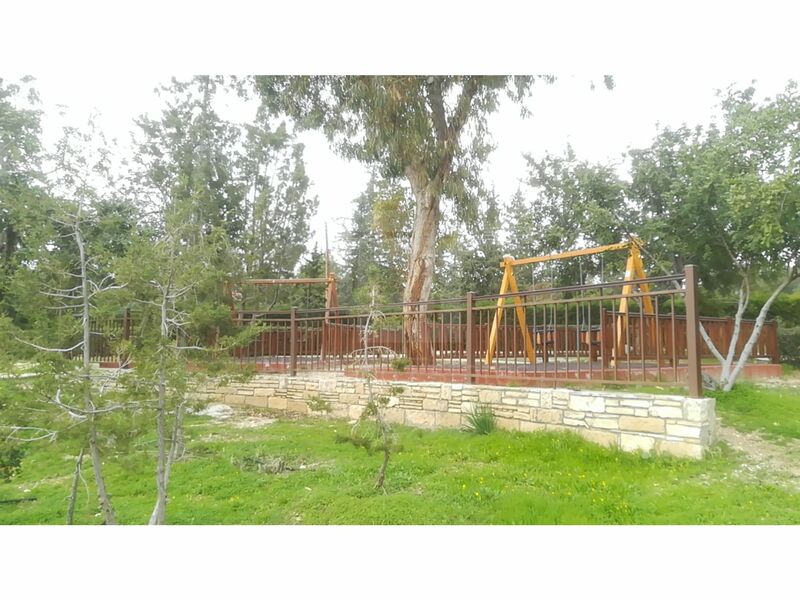 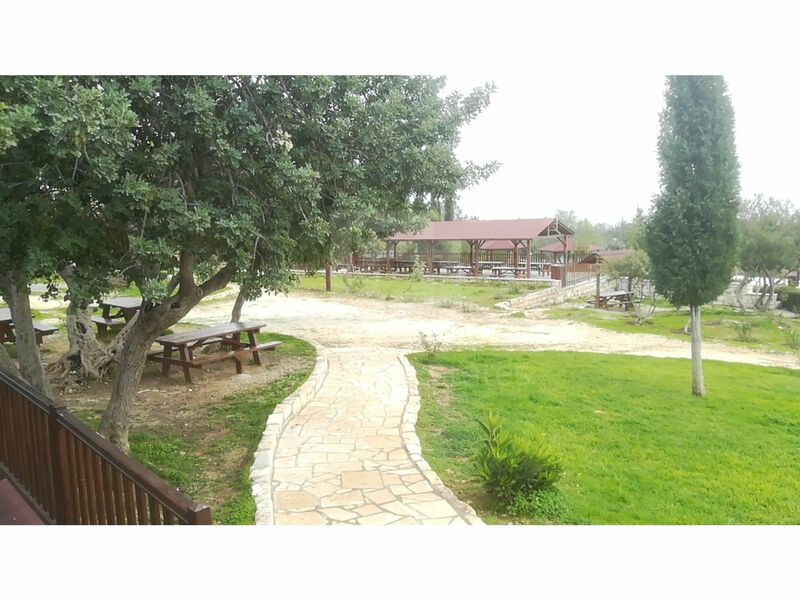 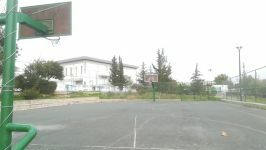 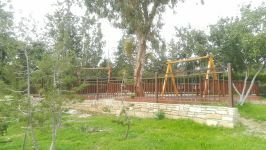 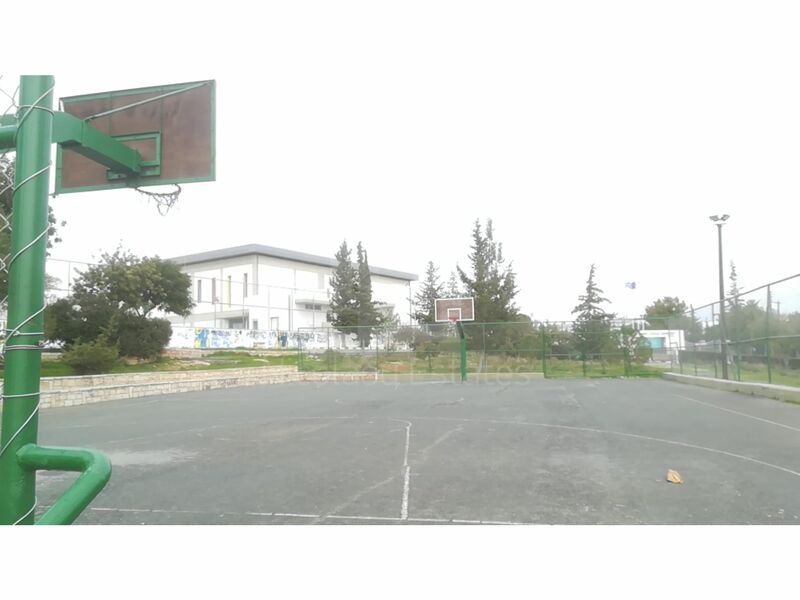 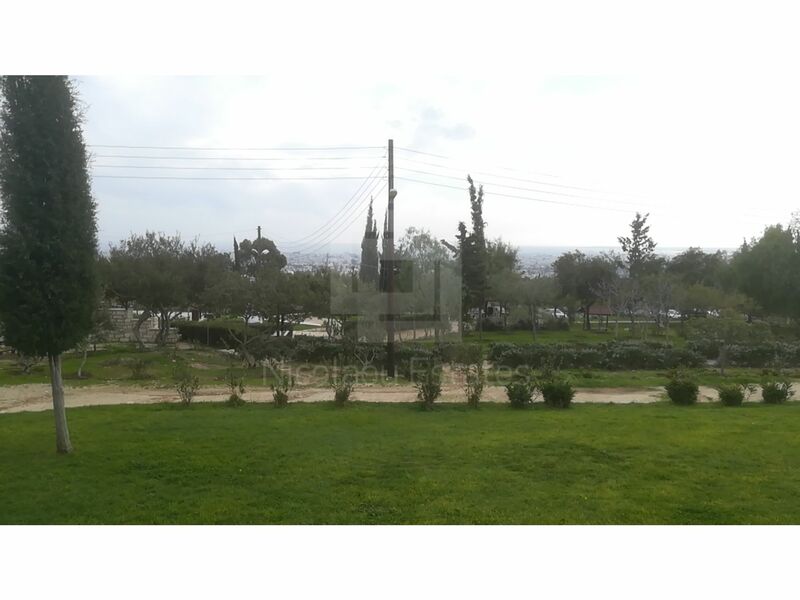 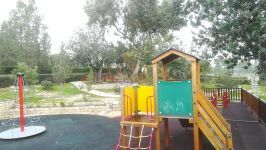 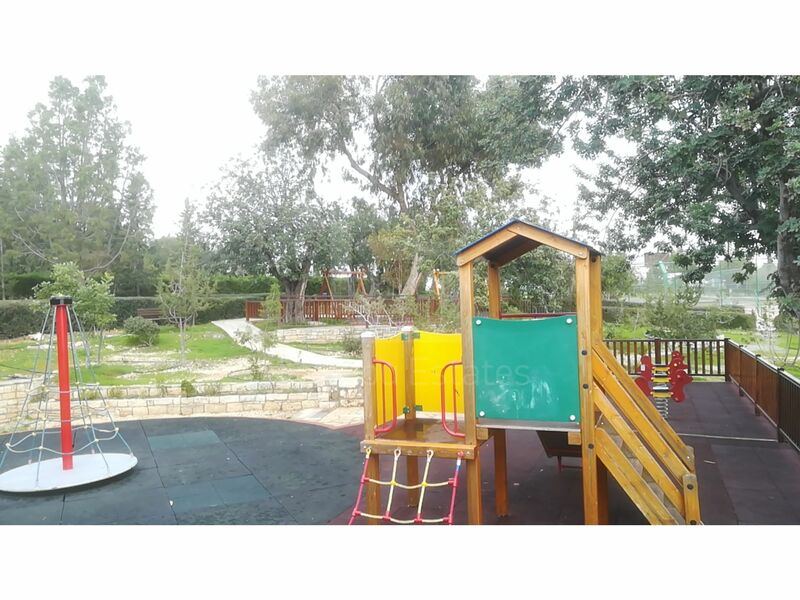 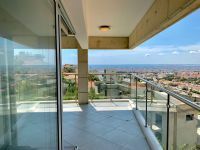 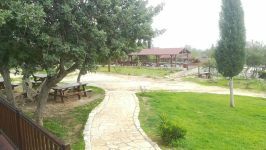 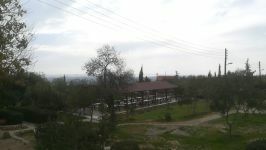 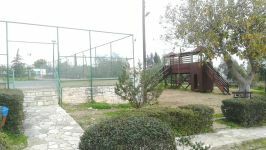 The biggest green park of Limassol with spectacular views, trees, children's outdoor toys and playing fields is located within walking distance to the flat. 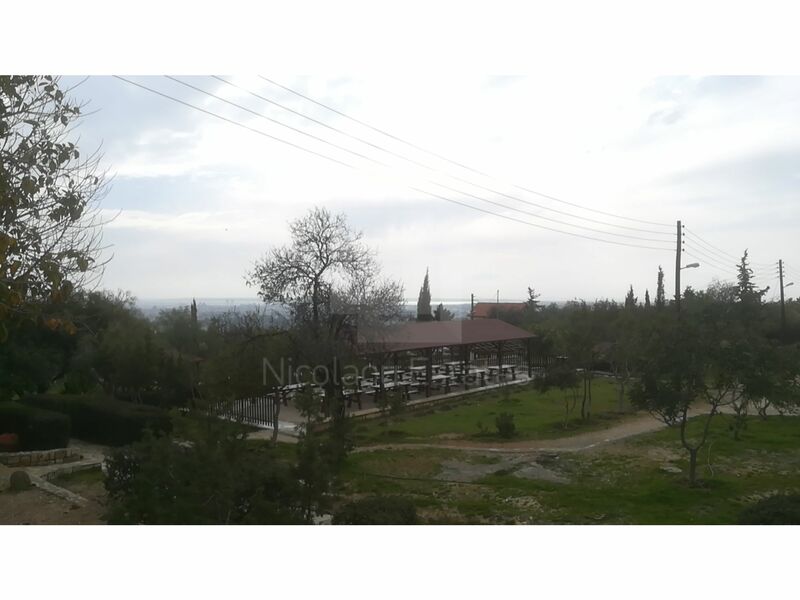 The covered interior space of this property is 75m2 with a huge veranda of 54m2. 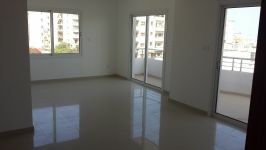 The flat also comes with a small 2.85m2 storage and a covered parking space. 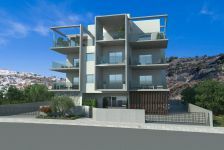 It is ready to move in and titles will be issued shortly. 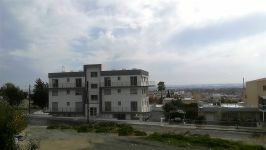 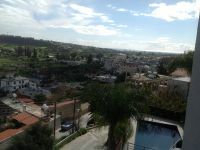 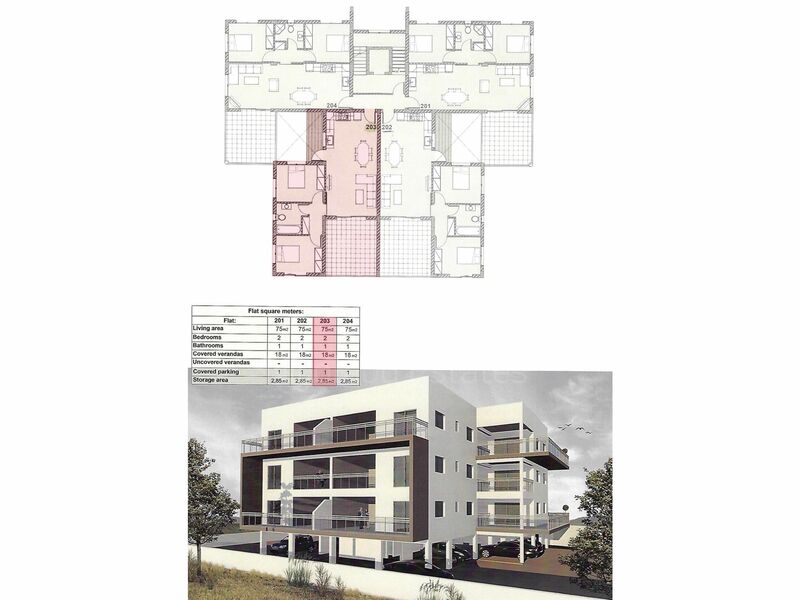 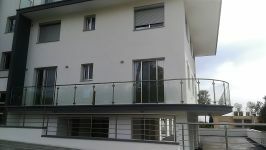 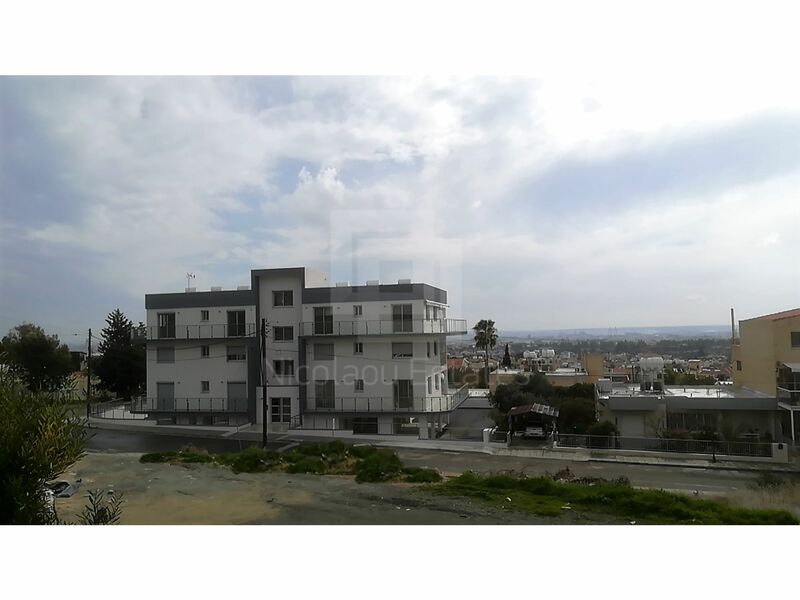 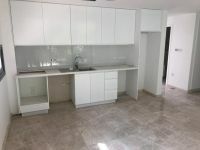 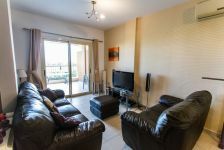 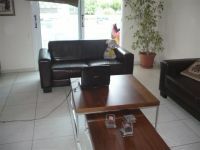 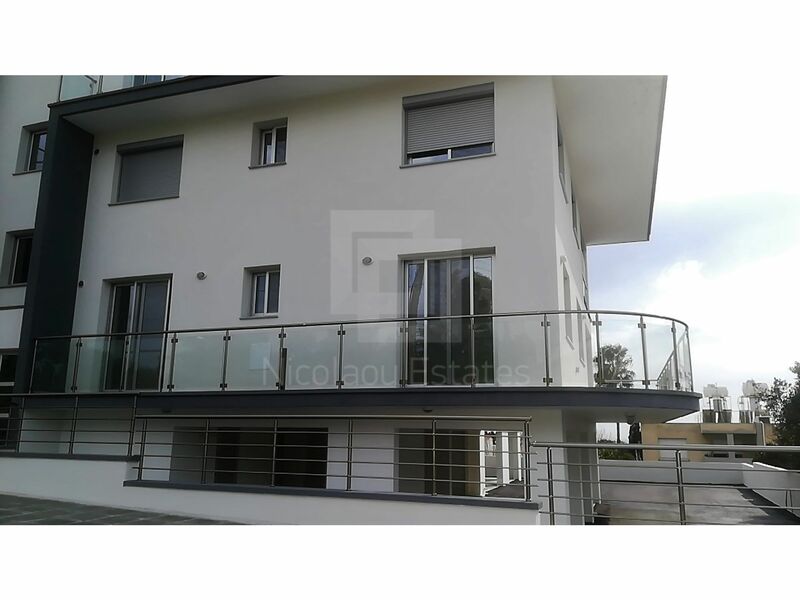 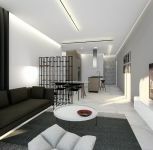 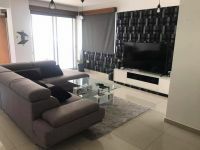 This 2-bedroom apartment in Ekali, Limassol is being offered for sale at EUR 213.000 (VAT not included).